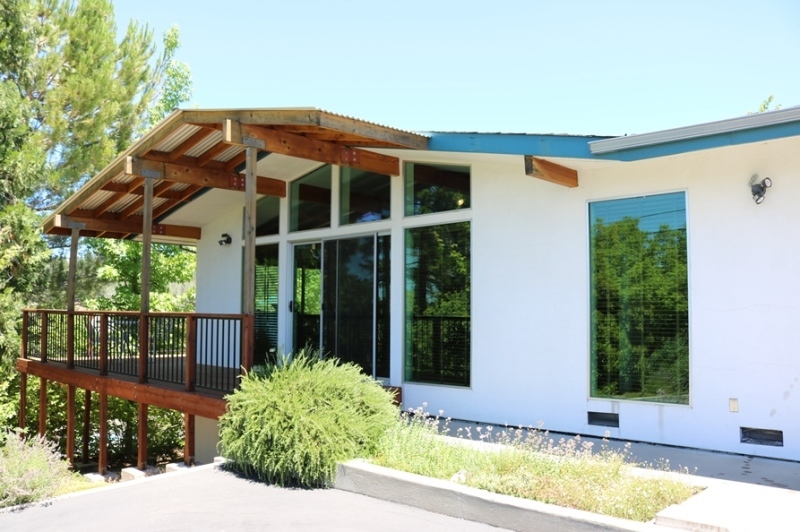 Iconic “Eichler” home converted to office. Built in 1960 with major renovation in 2003. 2 self-contained floors totaling ±2,679 SF. Financed via Buyer’s Self-directed IRA.